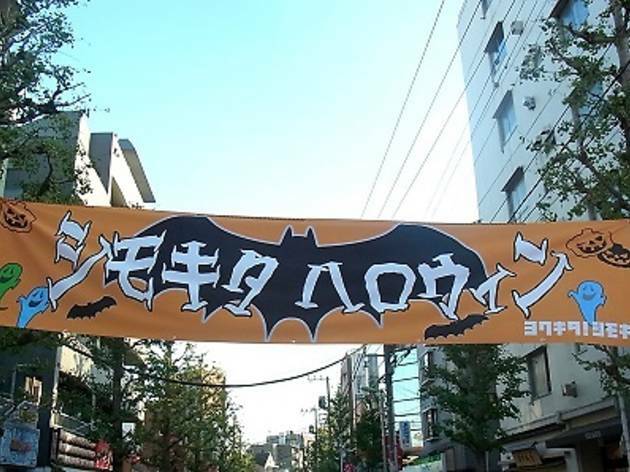 Shimokitazawa welcomes Halloween with festivities including dance performances, food and drink stalls, and acoustic gigs, as well as a parade and a contest to choose the best costume of the year. Give it your best shot, for the winner will be awarded with a pack of fancy goodies. 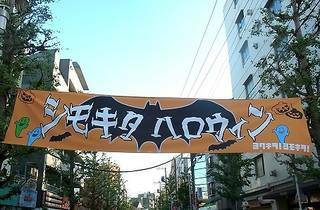 Area stores will be open throughout the night, so take your time to creep around Shimokita in your costume until the early morning.